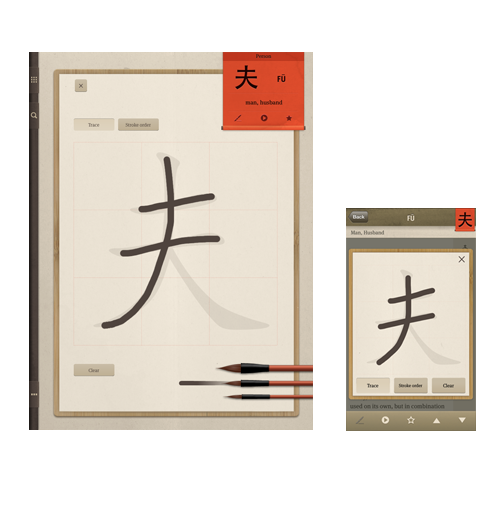 the meaning and origin of many of the most representative Chinese characters. Over 170 are available now and more are in the works! the concepts that gave rise to each character, and how shapes evolved over time. writing each character and repeating their correct pronunciation. 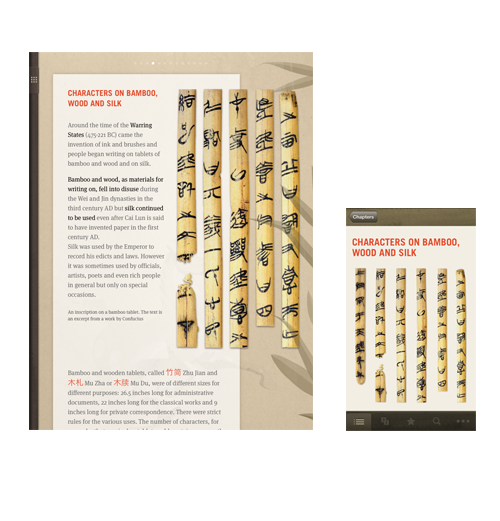 the fascinating history of Chinese writing, from its origins 3,600 years ago to modern day. 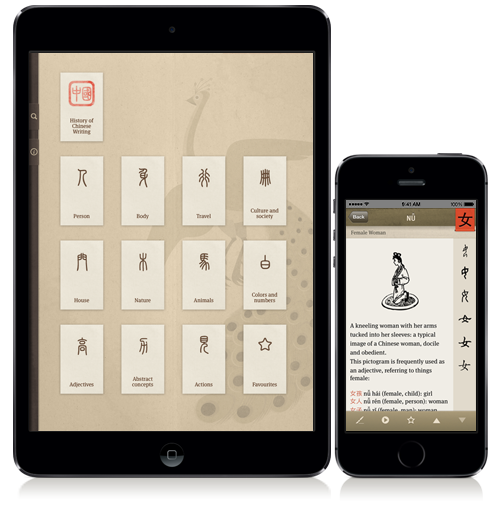 The application for iPad or iPhone that tells the story of Chinese writing, explaining its logic and showing its beauty, sign after sign. The overall aesthetic is nice, and there are lots of little touches that make the app fun to use. 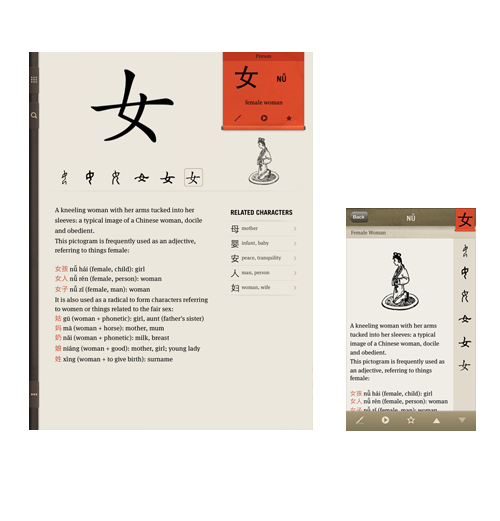 A fascinating and useful ebook for anyone interested in this intriguing language. 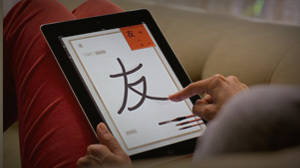 Chinagram is an awesome iPad application that aims to teach users how to get started with Chinese writing. 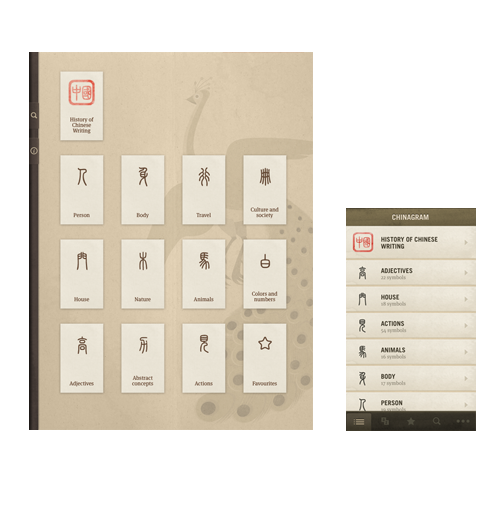 The beautiful interface has to be a good part of how it made the cut, but the functionality shouldn’t be underestimated either.